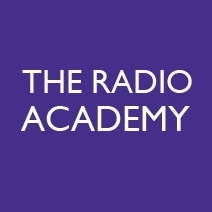 On July 8th, the Radio Academy (Midlands Branch) held an event at The Mailbox which featured the current Controller of BBC Radio One, Ben Cooper, being interviewed by one of the station’s former controllers, Matthew Bannister. You can now listen to the interview! Radio in the 21st Century - a special treat! Local media ignores BMX world event!